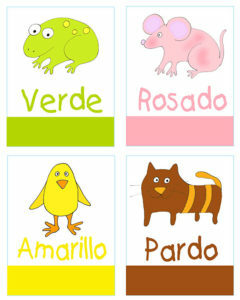 Beginner Spanish for Kids includes fun printables, activities, vocabulary and flashcards. 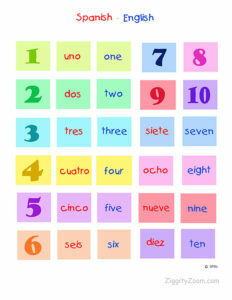 Colors, Numbers, Months, Days of the Week and first words Vocabulary. 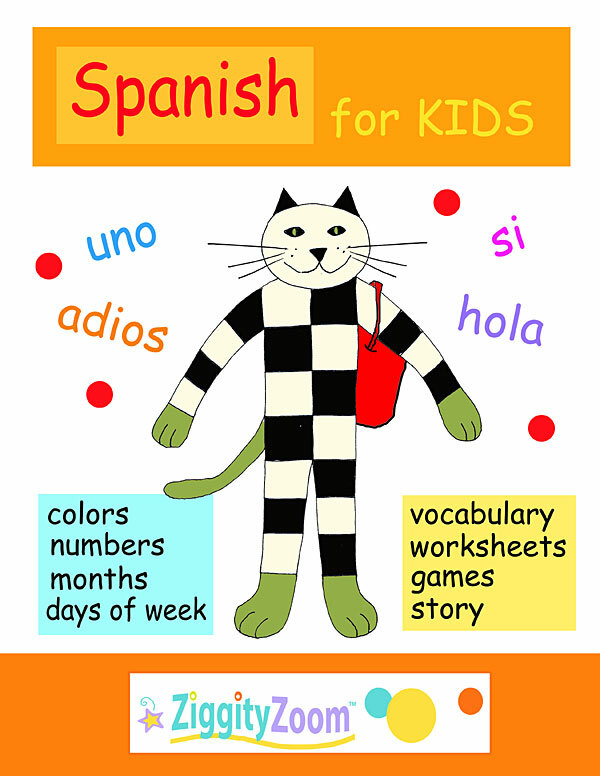 Worksheets and printables revolving around learning Spanish with Jasper the Cat … one of our original ZiggityZoom characters. 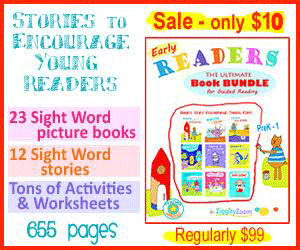 Spanish made fun for pre-K, Kindergarten, First and Second grade. Bunbun the Middle One – our own published early reading book in full color here … in both Spanish and English.